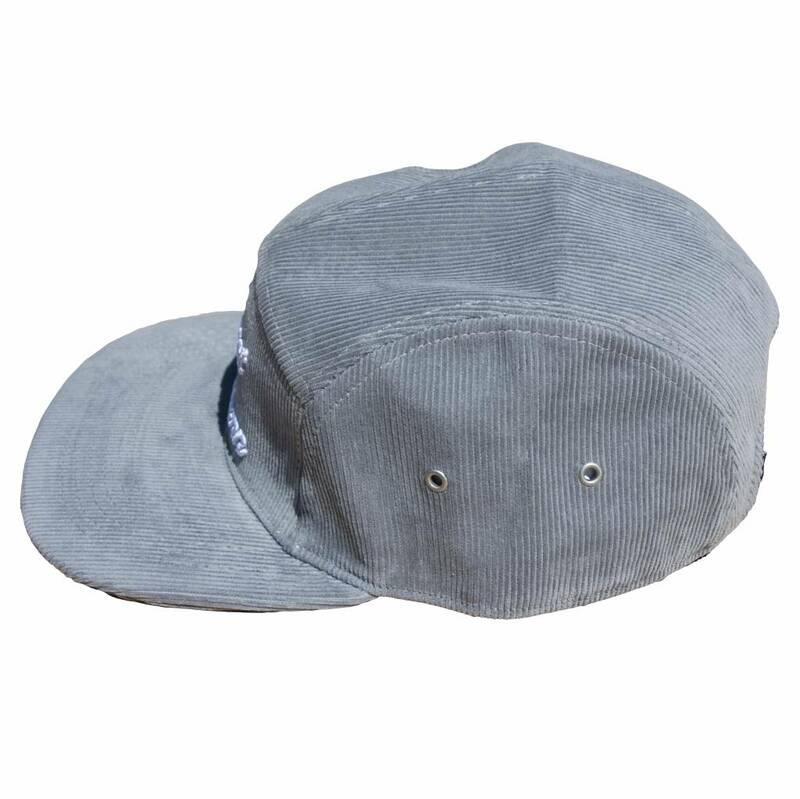 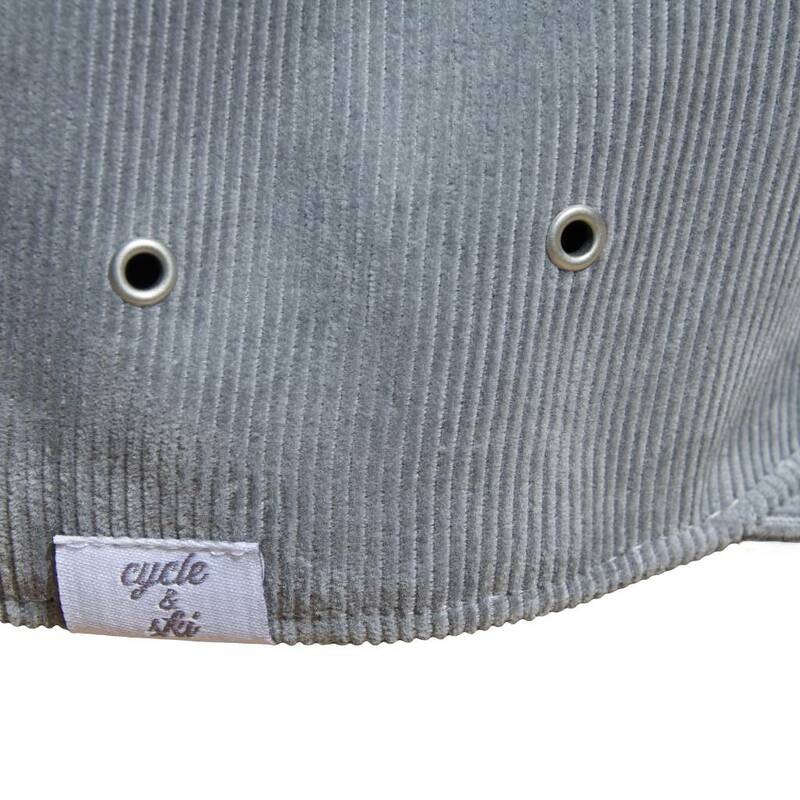 New for summer of '18 we've added a grey corduroy flat brim to our lid collection. 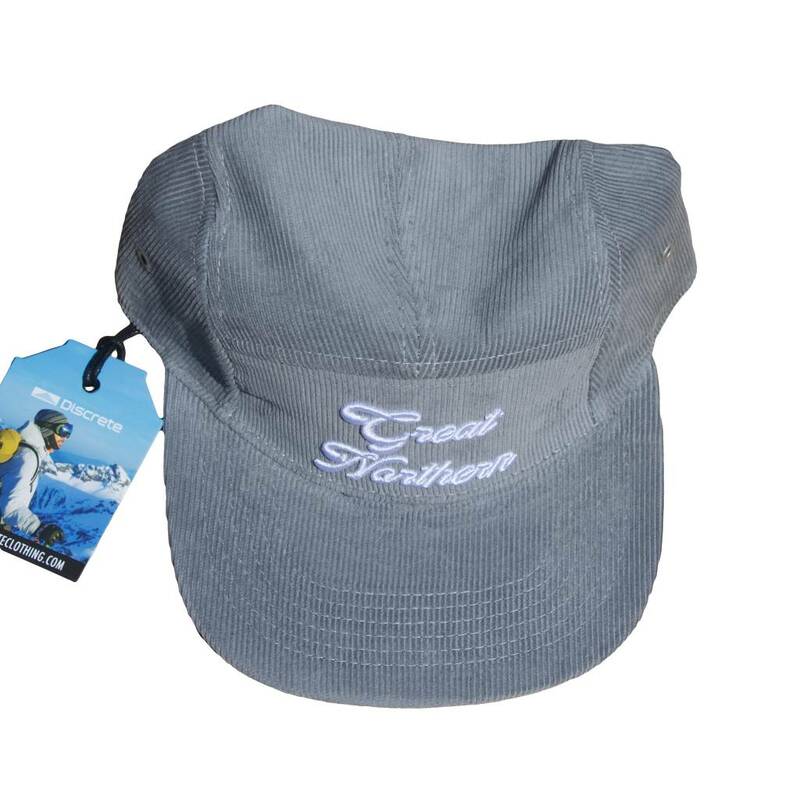 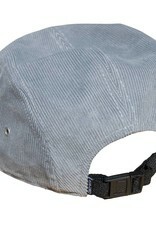 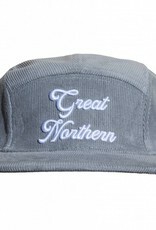 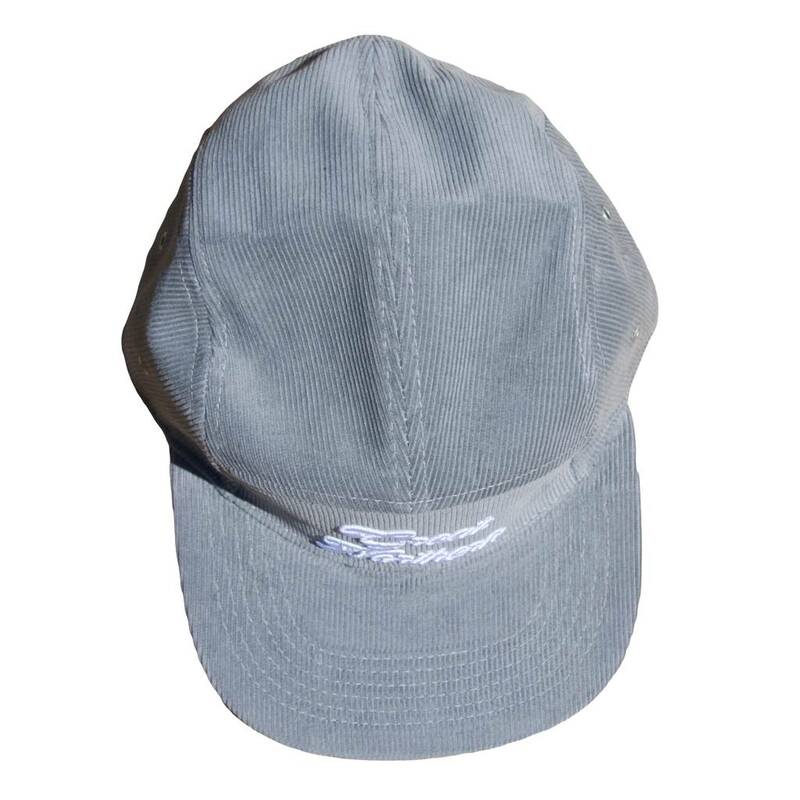 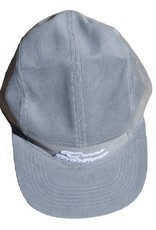 This hat is manufactured by Discrete, a company that uses quality materials and accommodates our custom designs. 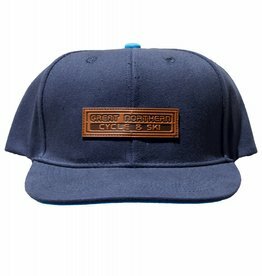 With old school embroidery and a new school adjustable buckle strap in the back, this hat will be quick to land at the top of your lid pile. 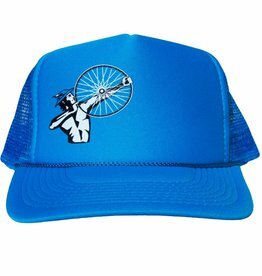 Put a lid on it! 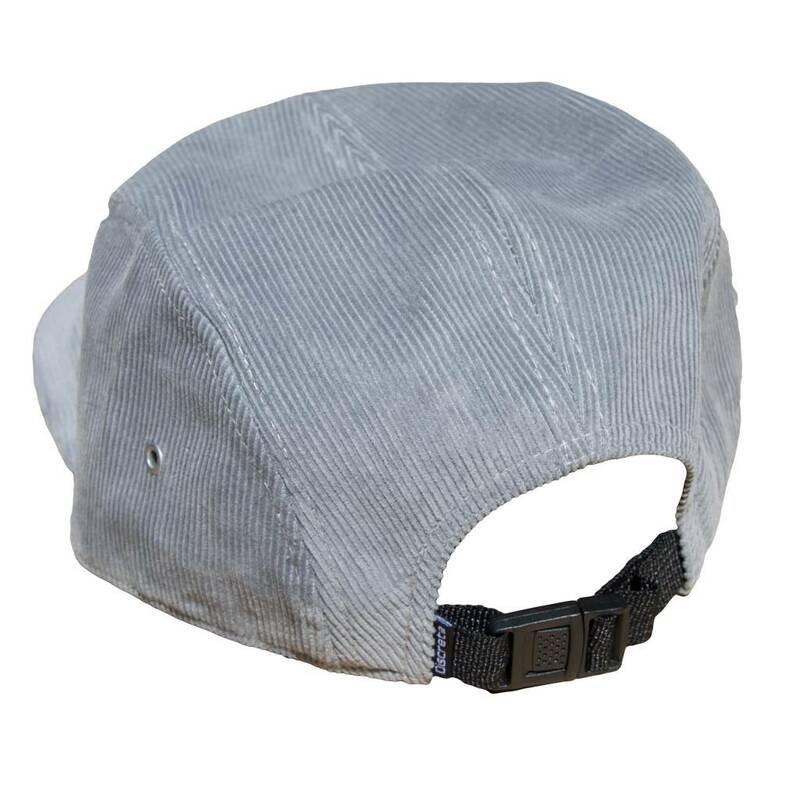 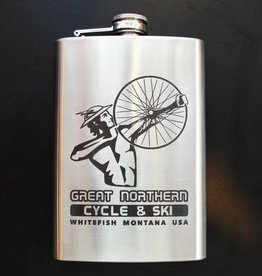 The perfect solution to post-ride helmet hair. 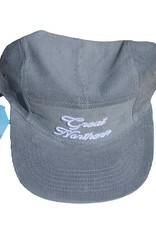 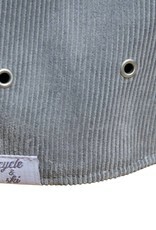 Foam front with printed Mercury logo, offered in light blue, white and black. 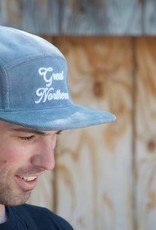 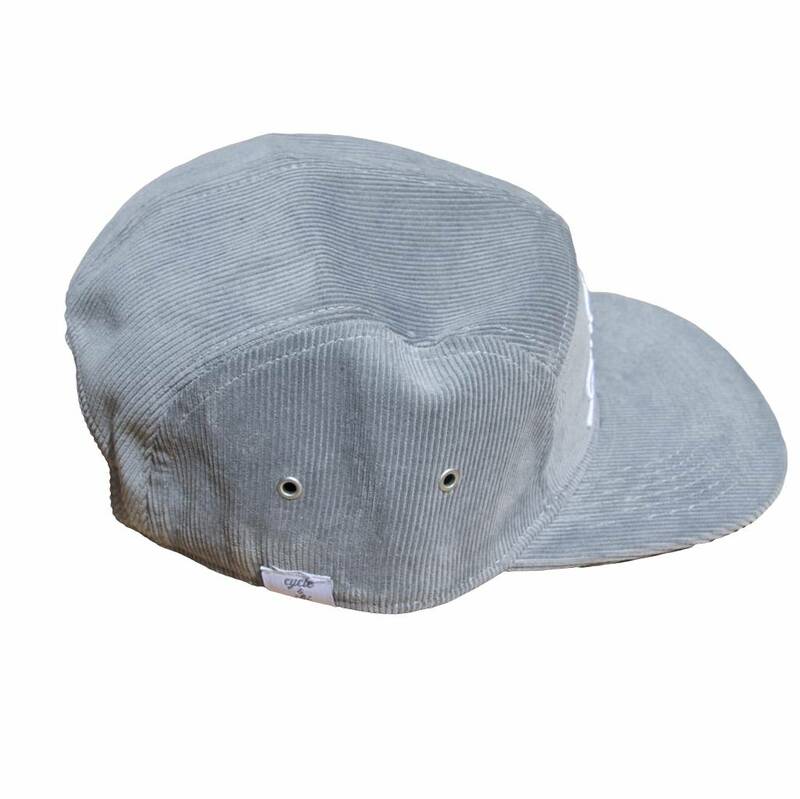 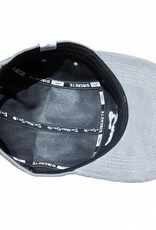 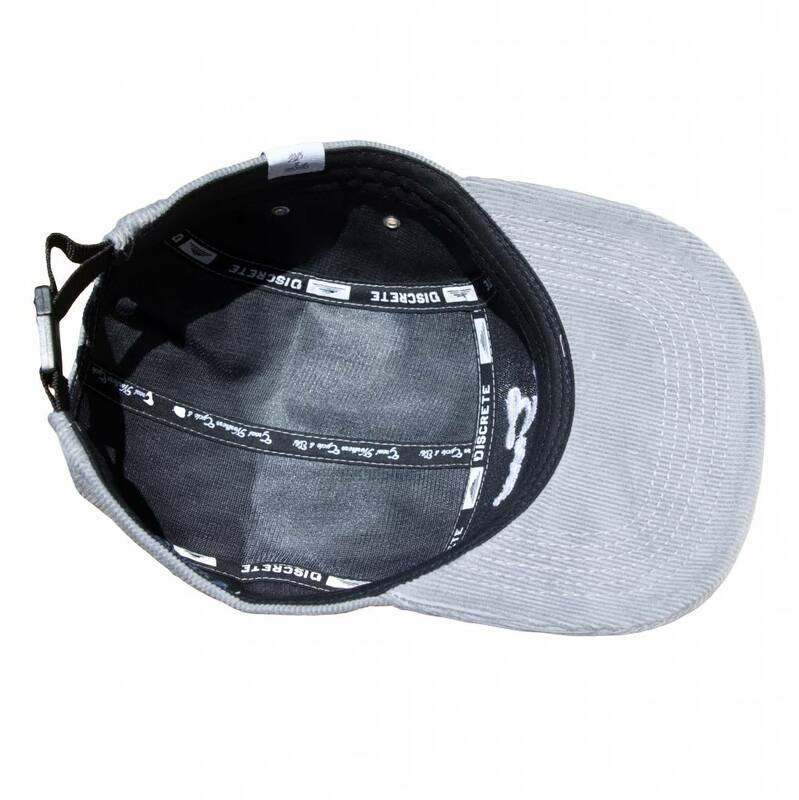 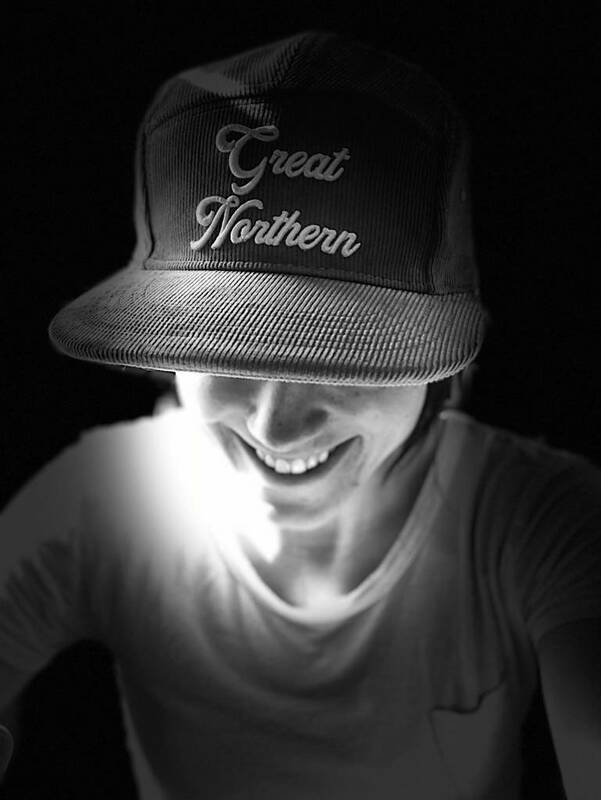 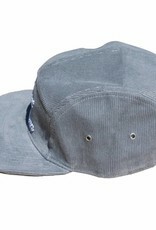 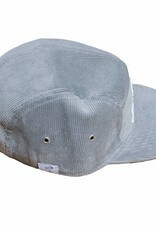 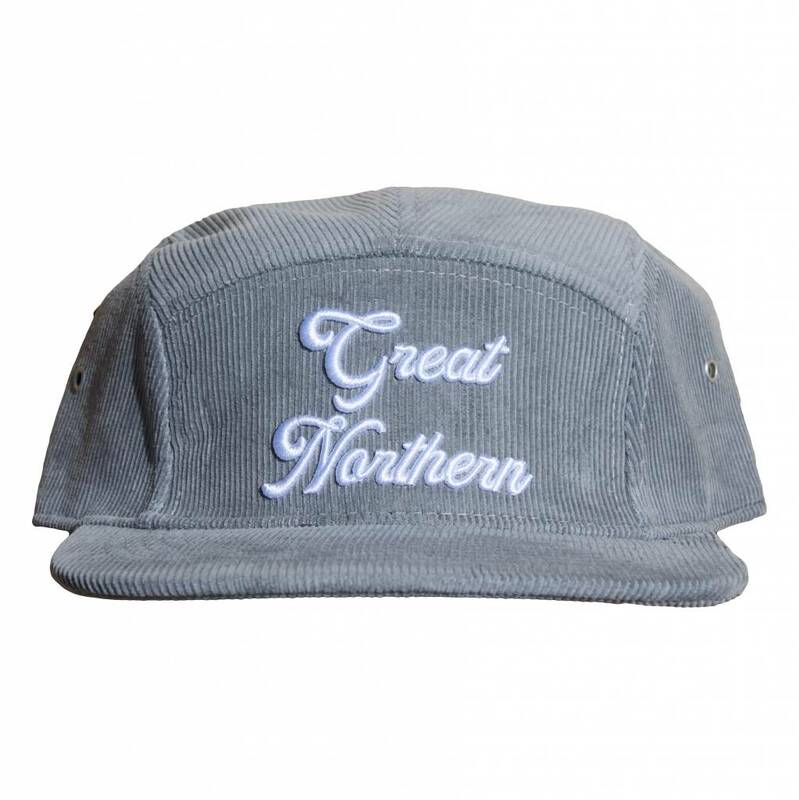 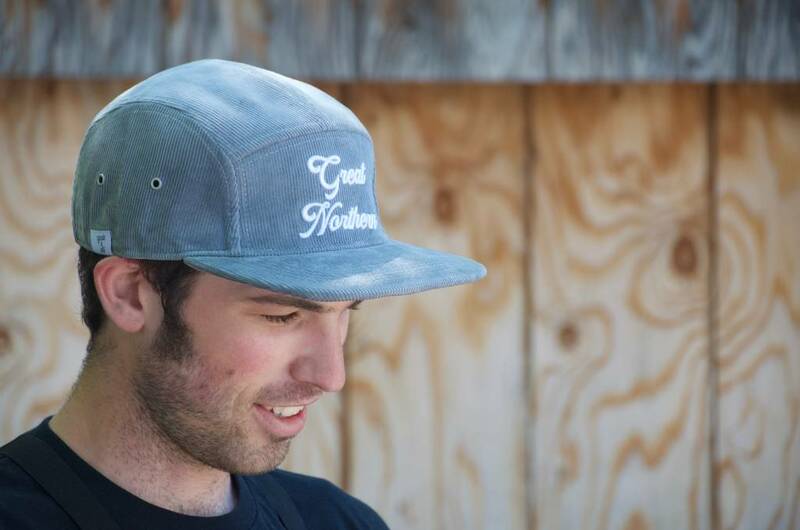 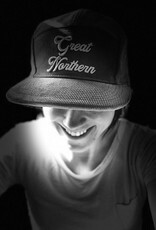 Clean looking flat brim with sharp details and a comfortable fit.